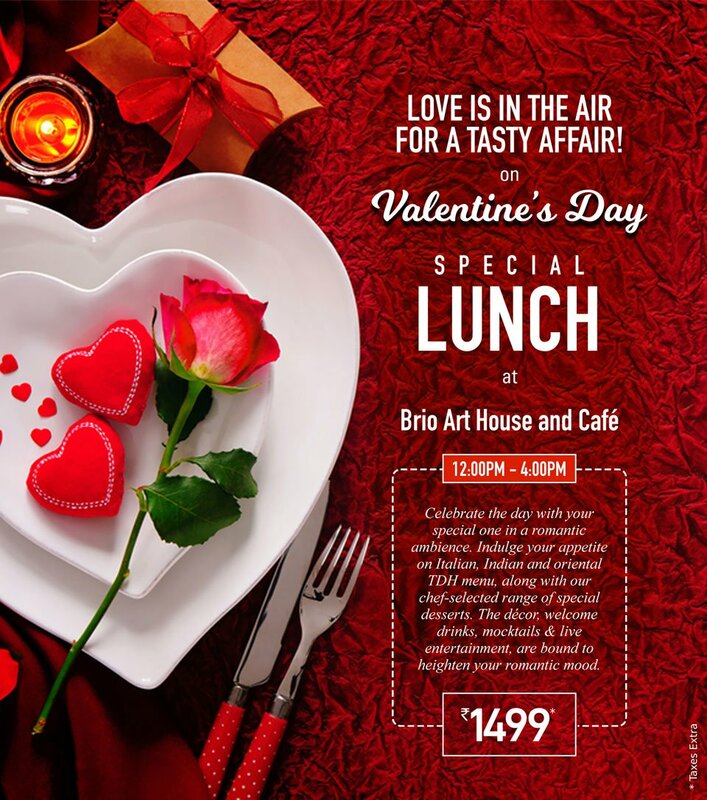 Love is in the air, for a tasty affair this February, on Valentine’s Day – 14 Feb 2019, as Brio Art House & Cafe’ hosts a Extra Special Lunch for all. 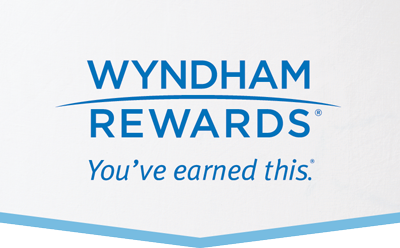 Celebrate the special day with your loved one in a romantic ambience. Indulge on Italian, Indian & Oriental TDH menu, along with a specially picked desserts serving, by our chef. It is going to be the most memorable Valentine’s Celebration ever.